Showing world-first footage of Super Smash Bros. Ultimate, Nintendo shared details about the latest entry in a series with sales of more than 40 million units worldwide. A new game built for the Nintendo Switch system, Super Smash Bros. Ultimate lets up to eight players square off in action-packed battles that are all about smashing beloved video game characters off the screen. Legendary game worlds and fighters collide in the ultimate showdown at E3 2018, which runs through June 14 at the Los Angeles Convention Center. 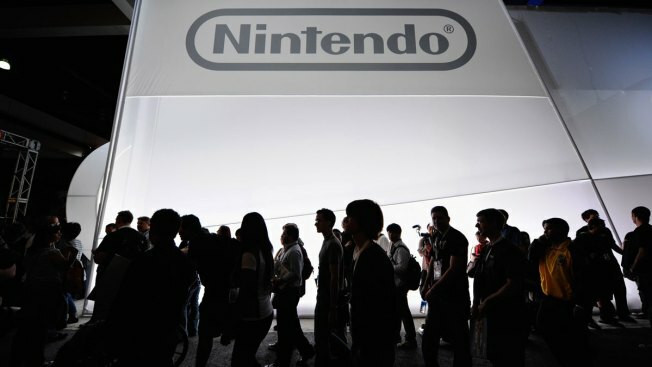 Nintendo made its announcements during its Nintendo Direct: E3 2018 video presentation, which can be viewed at https://e3.nintendo.com. E3 is the world’s premier event for computer and video games and related products. This year leading computer and video game companies, business partners, media, industry analysts, and gamers from over 100 countries are expoected to converge on the Los Angeles Convention Center.